When I started this blog, I promised myself to not let this become yet another movie review blog. There are some great review blogs out there, and I doubt I can add much to individual films that people would want to read. Especially when folks like Dave, Shah and the folks at Anti-Film School are already doing some great reviews, among others. Besides, I’m such an optimist that I’d probably give everything a good review anyway. However, I did want to keep a record of what I’m watching, and maybe make a short statement on each. There’s no theme to these: some I found refs to from Twitter, some from podcasts I listen to, and some from browsing on YouTube, which is among my favorite place to find and watch movies. 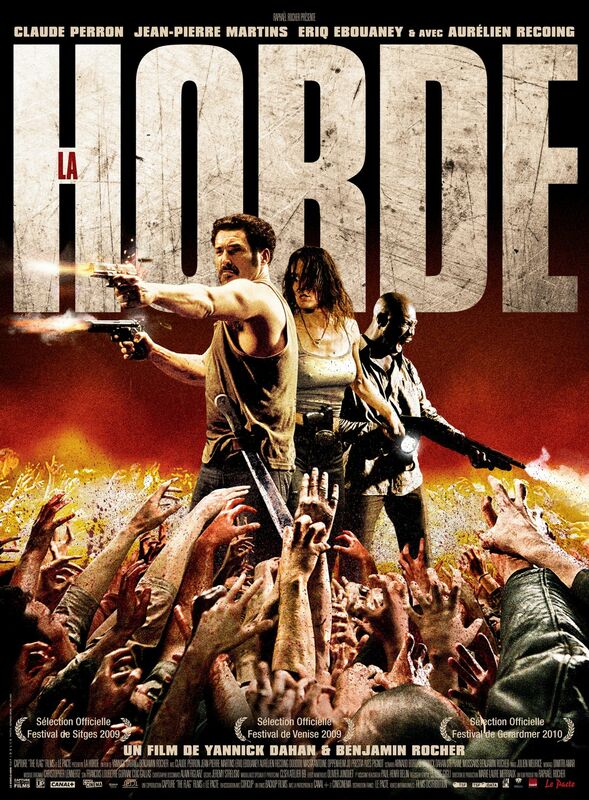 French zombie flick. Downside: no explanation for the zombie apocalypse; upside: being a vigilante cop meting out justice in the drug and gang infested projects when that apocalypse hits. There’s a good review here, and I agree: this film has some good over-the-top comic book action sequences, and breaks zombie conventions with abandon, and in a very intense angry way. I dug it, but some thought it’s all been done before and better. Low budget zombie film, reminds me in some respects of I Drink Your Blood in that a small band of counter-culture types end up in trouble in a rural spot. CSPWDT came out just a year or two after IDYB, so one might see there may be some IDYB influence here. 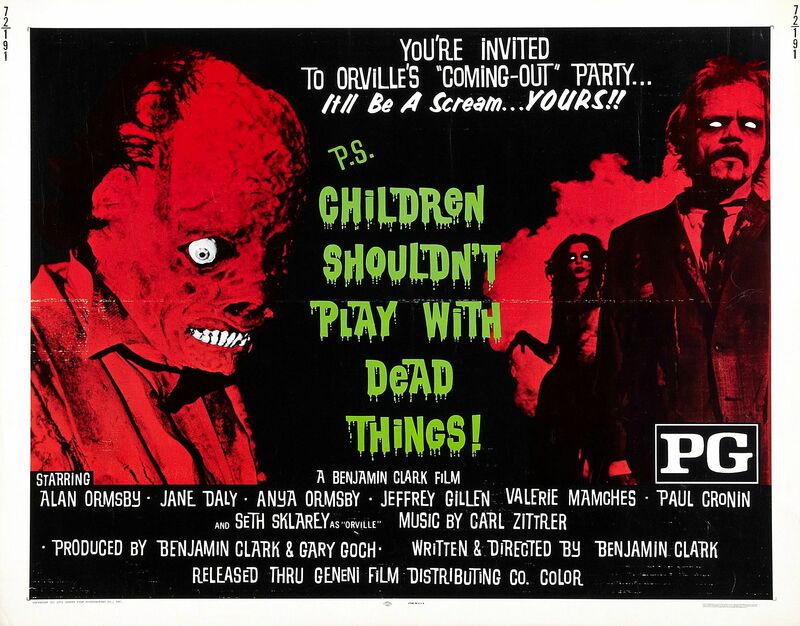 Even though this film borrows heavily from the plot of Texas Chainsaw Massacre (1974)—and at least one of the crew worked on that–this stands the test of time as something of a lost classic by the team that would later bring us Puppet Master (1989). 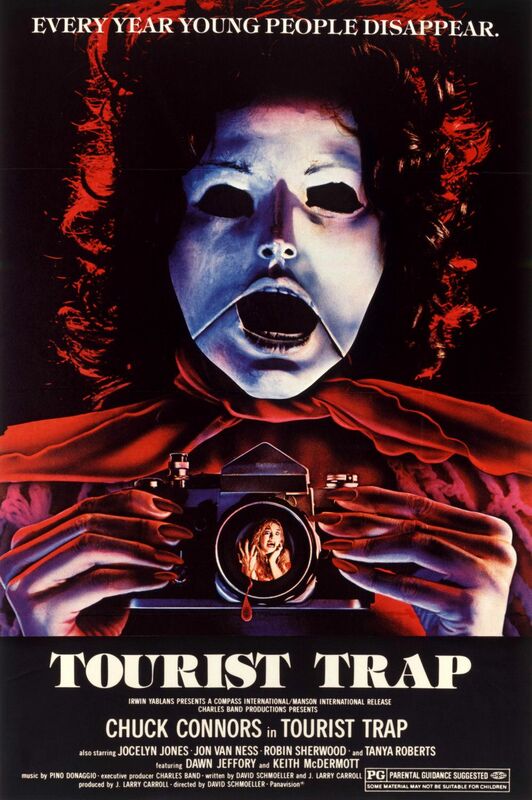 I always thought this movie is what when gets if one were to think of a slasher set in The House On the Rock, a similar sort of tourist trap in southern Wisconsin. 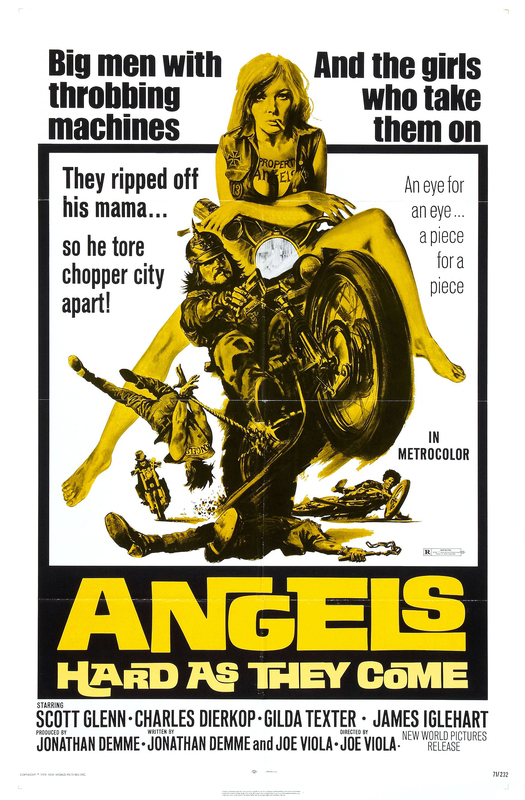 Outlaw biker exploitation film that is notable for being written by Jonathan Demme, and featuring Scott Glenn and Gary Busey early in their careers. 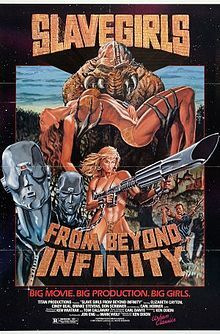 Well acted by Glenn and Charles Dierkorp as the main antagonist; this is a pretty decent genre film, although it plays as well as a Western as it does an outlaw biker exploitation one, right down to the abandoned desert town this one is set in. Gawdy sexploitation fun that could only come from 1987, but is quite tame by today’s standards. Loosely based on “The Most Dangerous Game,” a 1924 short story that is one of the most famous in the annals of American literature that has been put to film at least once a decade from the 1930s through the 1980s, according to one account, At any rate, this film has higher production values than one would expect (minus the visible mic stand in one shot, ahem) and is just a lot of schlocky fun, with boobies, which is the point, isn’t it? Posted in 1971, 1973, 1979, 1987, 2009, LinksTagged Angels Hard As They Come (1971), Children Shouldn't Play With Dead Things (1973), La Horde (2009), Slave Girls From Infinity (1987), Tourist Trap (1979)Bookmark the permalink.